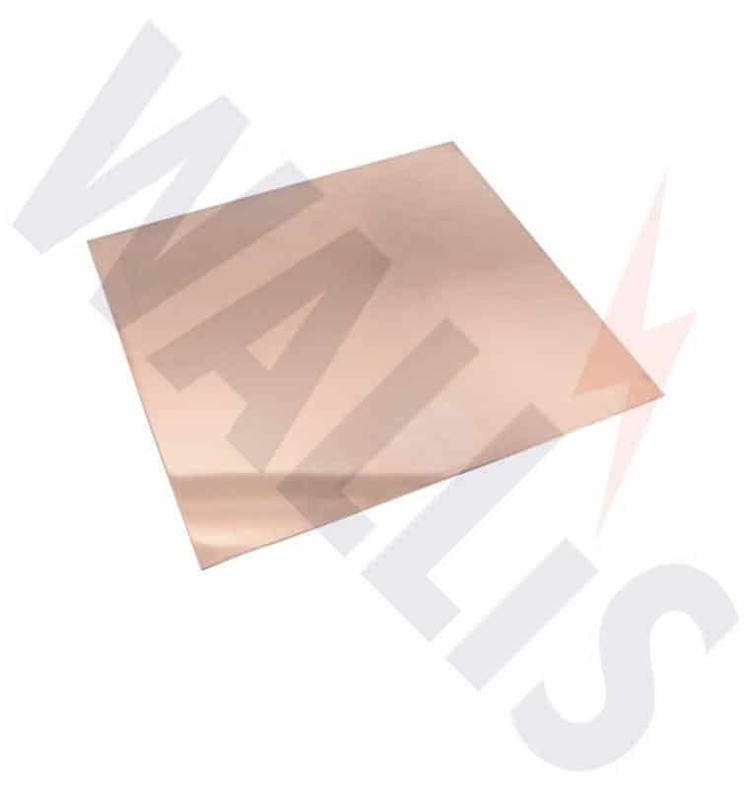 T&D distribute the complete range of Earth Plates that are manufactured from solid copper and are used as an earthing solution where earth rods are not suitable – the plates are used as part of an earthing system and are often installed in conjunction with low resistance earthing compound or Bentonite. 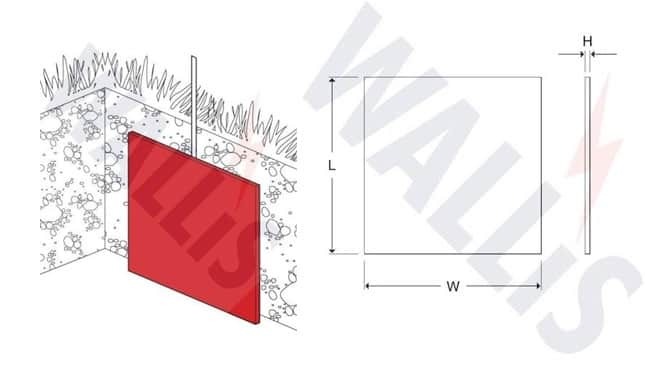 Copper earth plates can be installed in the ground to achieve an effective earth in shallow soils with underlying rocks or in underground locations with multiple buried cable and pipe services – used also to provide protection at medium/high voltage (MV-HV) switching locations where high resistivity soil or ground rock conditions prohibit the driving of copper earth rods. Solid copper earth plates are manufactured to BS EN 12163 (formerly BS 2874) – copper lattice earth mats are also available. Available in 600mm x 600m and 900mm x 900mm dimensions and 1.5mm or 3mm thick copper.